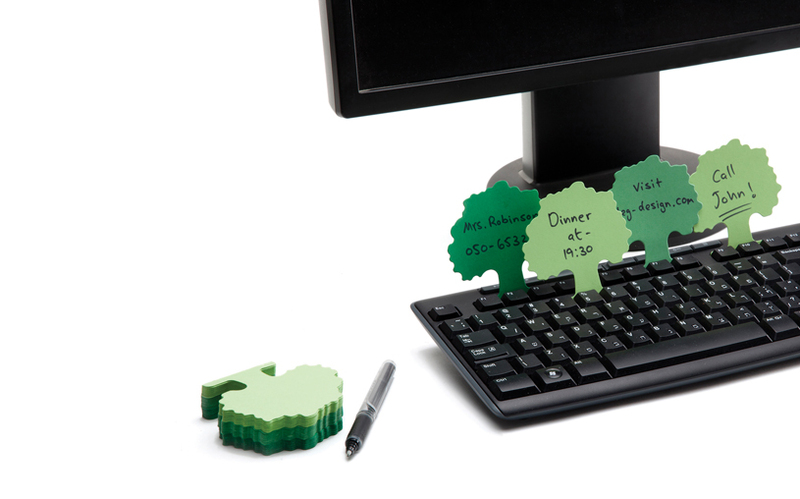 One of my favorite accessories when working at a desk are the sticky notes! They have become my little helpers when it comes to my desk work. They not only help me remember my day to day ideas that I might forget otherwise, but I can also maintain them in an orderly fashion and organize them regarding their importance and urgency. 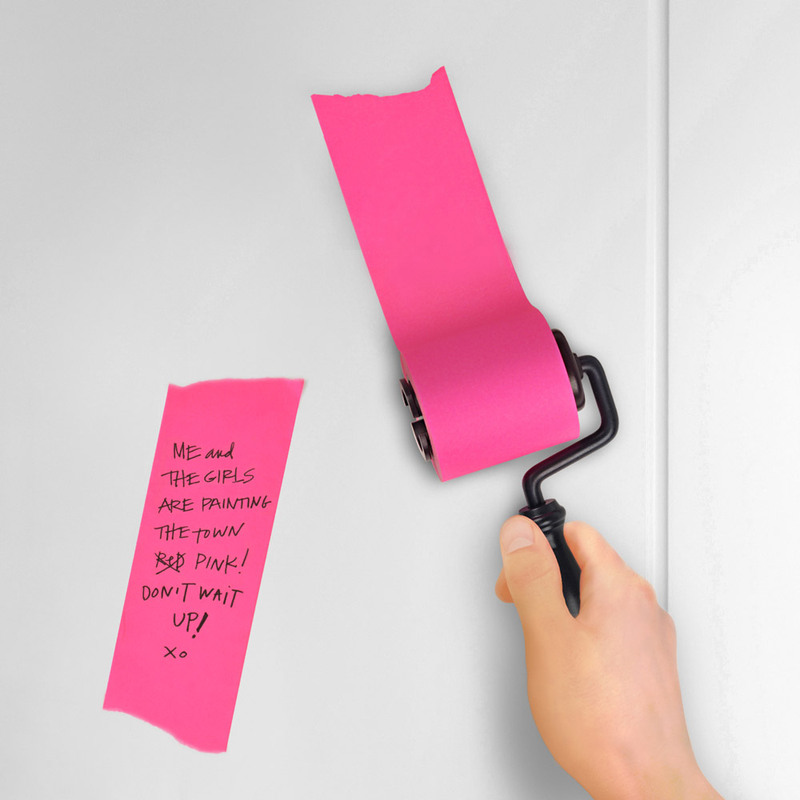 But, even though these sticky notes are useful and practical, that doesn’t mean they shouldn’t be fun! I have found more than a few creative designs for sticky notes and I decided to share them all with you. Each of these I’m sure you will find, the same as me, to be unique and very fun to use. I secretly hope that, by the end of this article, I will get you hooked on using sticky notes yourself. They will be the perfect aid in your everyday life and will get you out of a lot of jams. I promise! 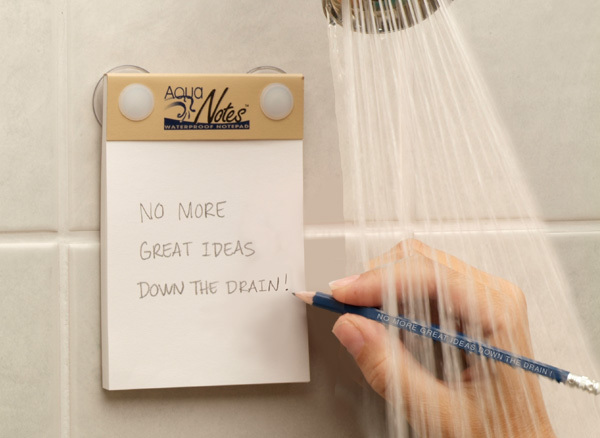 AquaNotes: Ever had an amazing thought in the shower and just felt bad if you lost it before being able to write it down? Now, you can eliminate this option from your life altogether. With these fun aqua notes you can note down every brilliant idea you had or any important task you remembered you had to do. After having it written down you can just rip the paper and take it with you after you are finished. 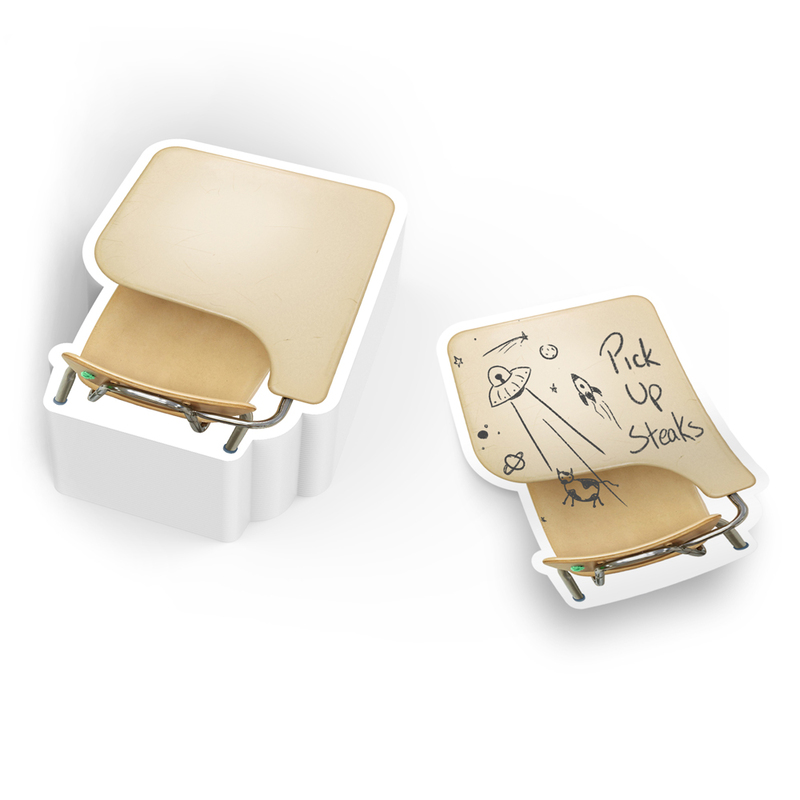 Old School: I, personally, was never the one to write or draw on school benches, but with these fun and interesting sticky notes I can make up for lost time (hehe). 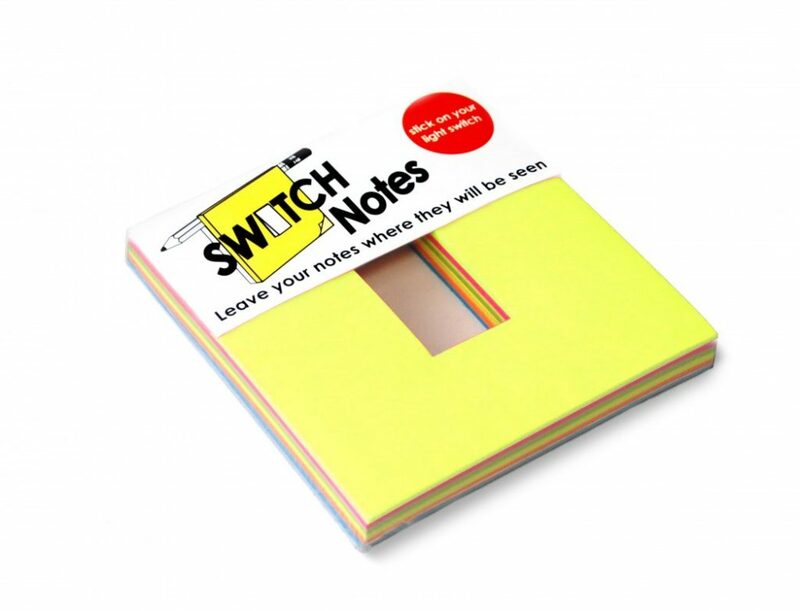 These interesting post it notes will give you the inspiration of the school days and make you come up with great ideas on the spot. Just give the a try. Wrist Watch: Have you ever written something on your hand because you just didn’t have the a piece of paper around? Or you just had to write something very important and it seemed more convenient to write it on your hand in order to see the message at all times? 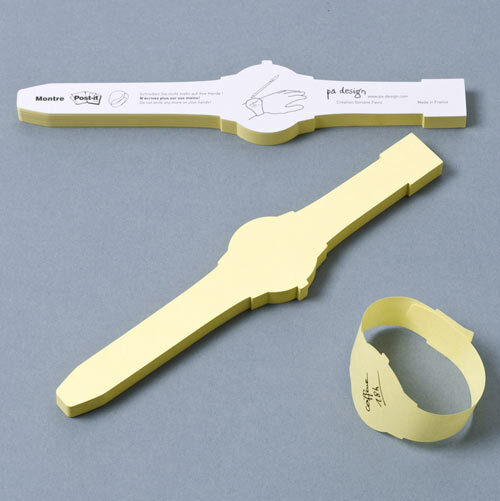 Then, this wrist watch sticky note may be the perfect solution. Just write what you need, take that note with you and at just the right time you can remember the message easily. Woods: This product may seem a bit ironical to some people, it even did to me the first time I saw it. But if you use them responsibly and recycle, you can replant this little forest again and again for days without end. It can also be used as a fun reminder for you to recycle and keep your important appointments at the same time. Stickets: All aboard the memory train! 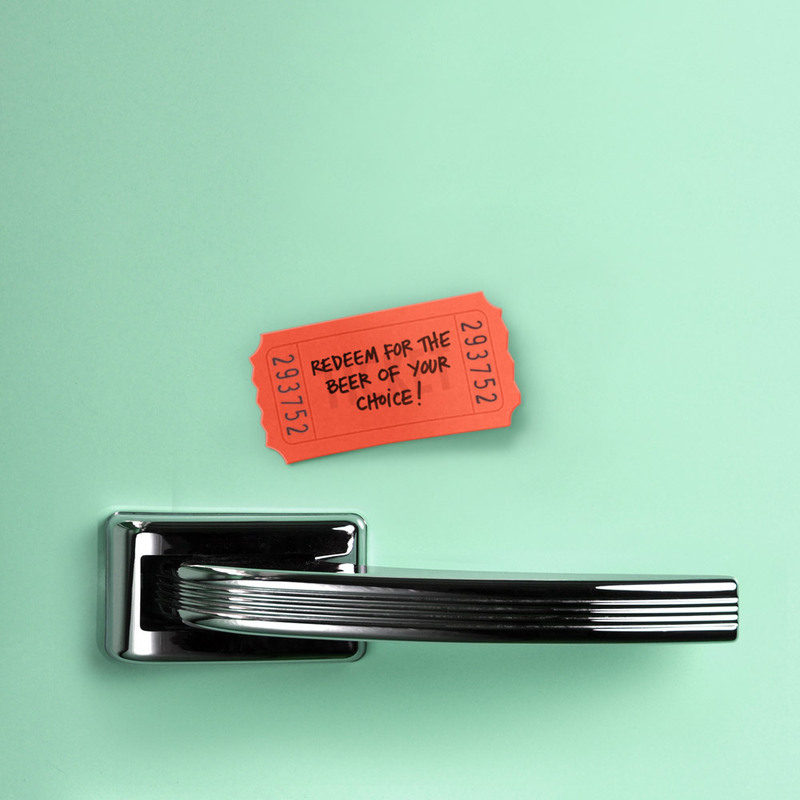 Use these fun post it tickets to remind yourself to buy those important vacation tickets, train or plane tickets or just to remember to buy more milk. No matter the purpose or way you use them, this will be your ticket (pun intended) to a carefree and easier lifestyle. 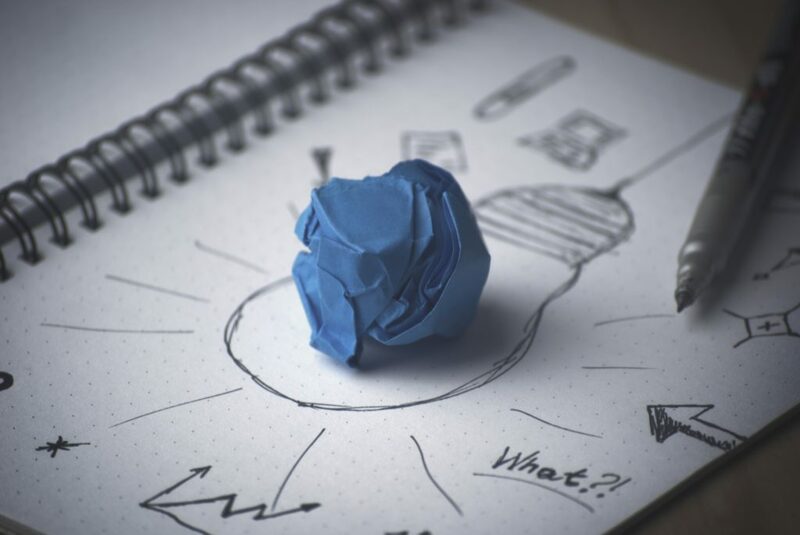 Switchnotes: If you usually get your ideas when you are on the go, then taking a note right before switching off the lights can be a life saver. No more forgetting to tell something to the people you live with or to yourself in order to remember when you get home. Take a note, switch the lights off and off you go. 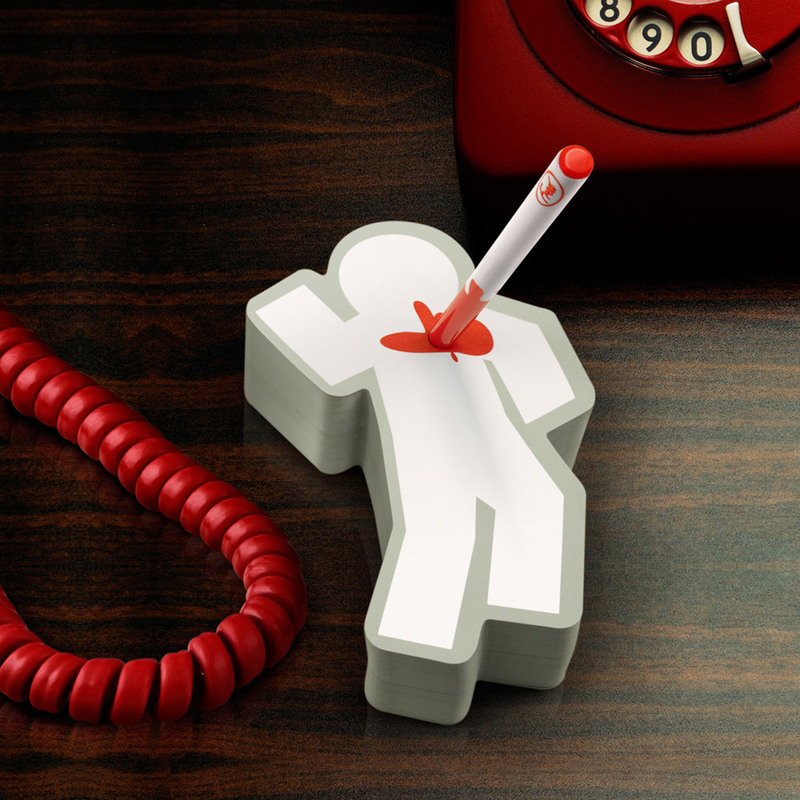 Murder Ink: This fun pad and pen set is perfect for mystery and murder fans. For important notes or just when you want to get some frustration out by drawing a bit on the body of a murdered person these little notes are perfect to have. Roller Notes: This is the most fun out of all the post it notes that I have presented in this article. You can paint the walls with your thoughts and ideas, no matter how short or long. And it’s not just fun for you, now you can let even your kids literally write on the walls. We may give them credit that they always had the right idea, just didn’t knew how to express it clearly. Today’s featured image comes from stock.tookapic.